Being a club member entitles you paddle whenever you like and to use all the club equipment and be kept up to date with club news. Please fill out the form below whether you are a new or exisiting member as details change over time. One form needs to be filled out for each paddler. Please read the membership conditions at the bottom of the page. Please choose the type of membership you require. Please use your name & "subs" as a reference so we know who the money is from. By checking the box below, you are agreeing to the Maitahi Outrigger Canoe Club Conditions of Membership as stated below and that you are happy for your submitted data to be collected and stored so that Maitahi Outrigger Canoe club can respond to your enquiry. 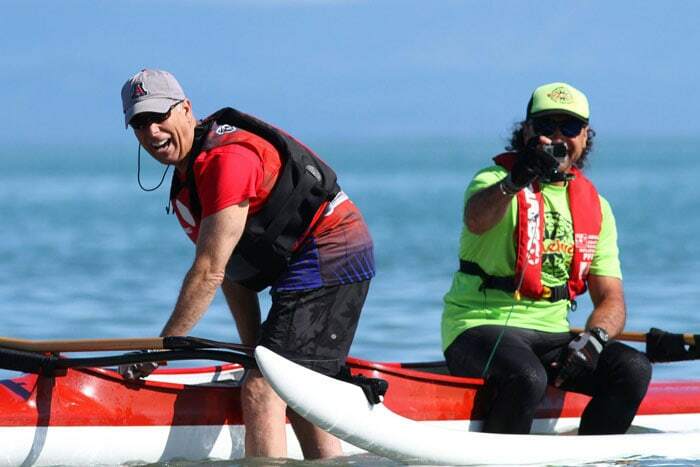 We offer a couple of ‘getting started’ paddles for a koha of $5 to introduce you to waka ama. If you decide you’d like to paddle on a regular basis you will need to join the club. 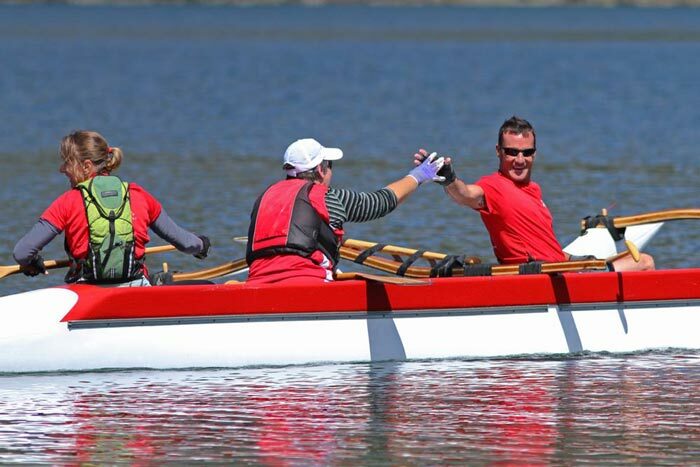 Joining in our social paddles is a good way to get to know people and find regular crews. 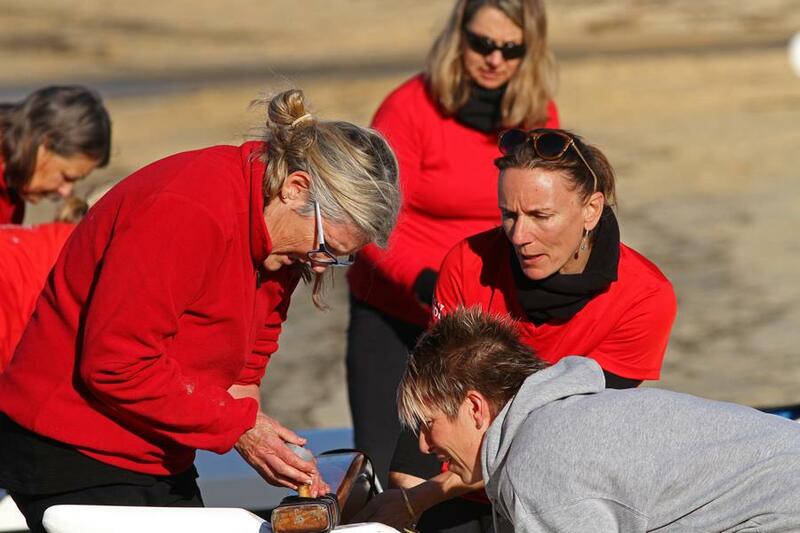 You are welcome to paddle on a more casual basis, filling in when crew members are away or joining the social paddles on Friday evenings or Sunday mornings. The club provides lifejackets and paddles for beginners. *Students must be full-time in possession of a Student ID. *Children 16 years and younger have free membership, but still need to fill out a membership form and get signed parent or guardian permission. 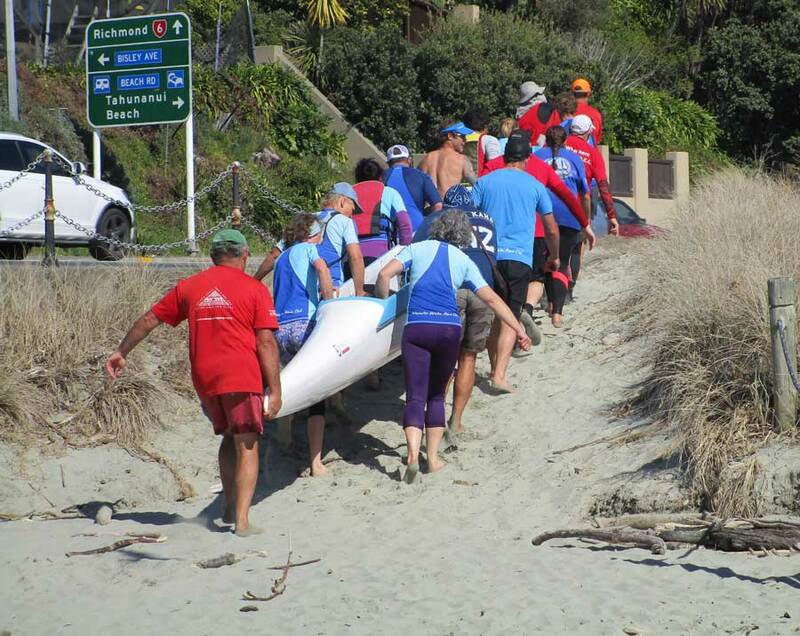 Privacy Act 1993: Information that Maitahi Outrigger Paddling Club collects about members is for the purposes of the Maitahi Outrigger Paddling Club dealing with those members and for the club to retain, use and disclose to the Waka Ama NZ, Nga Kaihoe O Aotearoa (NKOA) for affiliation purposes. ID information will be discarded once verified. Members are entitled to reasonable access to, and correction of, information held about them. Publishing of membership details for the purposes such as club membership lists, or other club business specifically related to club management (paper or electronic), will be deemed as accepted. I consent to receiving electronic messages and information regarding the Maitahi Outrigging Canoe Club or any other products, service, or promotions offered by Maitahi Outrigger Canoe Club and agree, pursuant to the Unsolicited Electronic Messages Act 2007, that the person sending any such message need not include a functional unsubscribe facility in the message. I agree to abide by the club’s safety rules and the Maitahi Health & Safety Operating Plan. 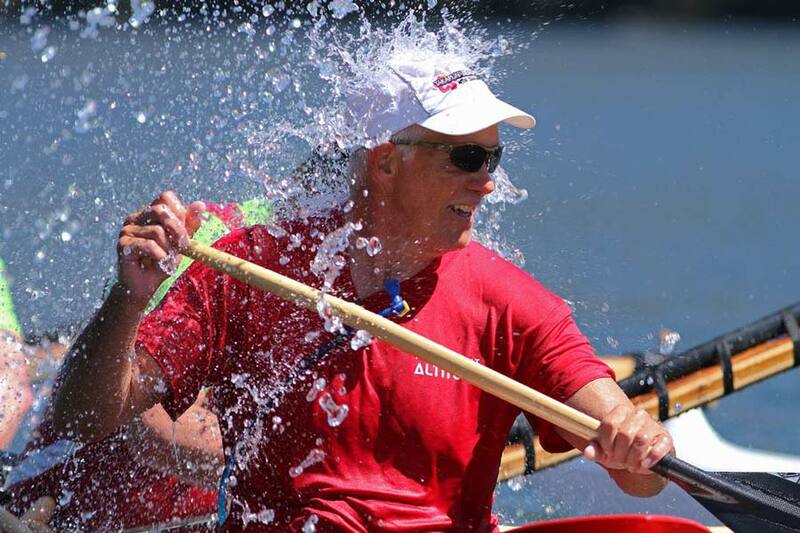 I agree it is my responsibility to advise the steerer of any disabilities, health issues or lack of confidence before paddling. I understand that failure to comply with Maitahi Outrigger Canoe Club’s operating guidelines could result in the termination of my membership. I agree that photos/videos taken at club events may be used for promotional purposes in print or online.